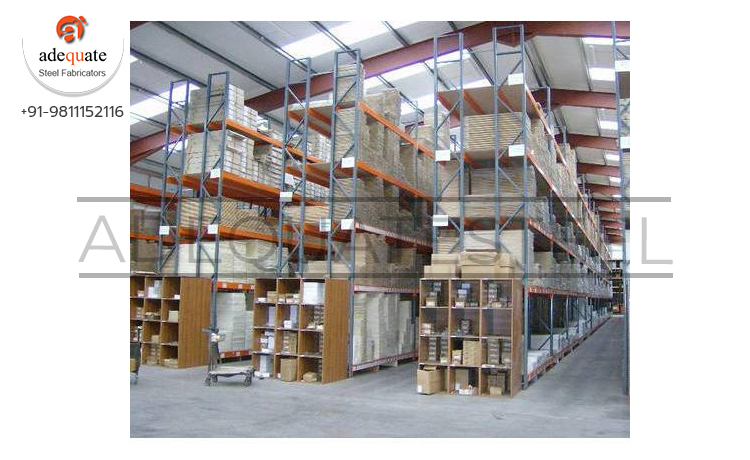 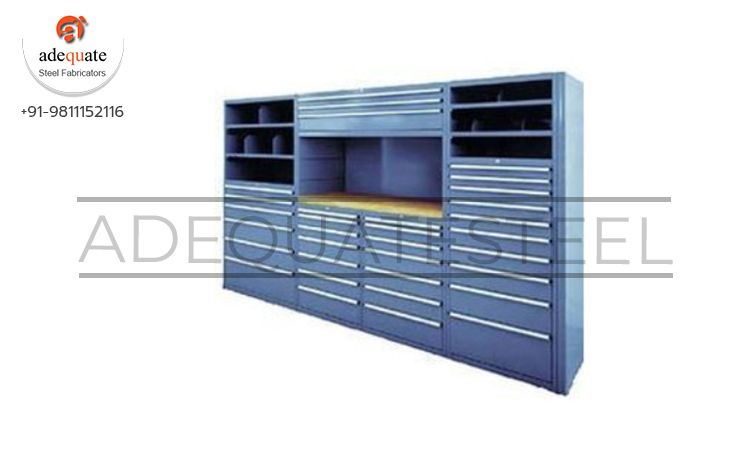 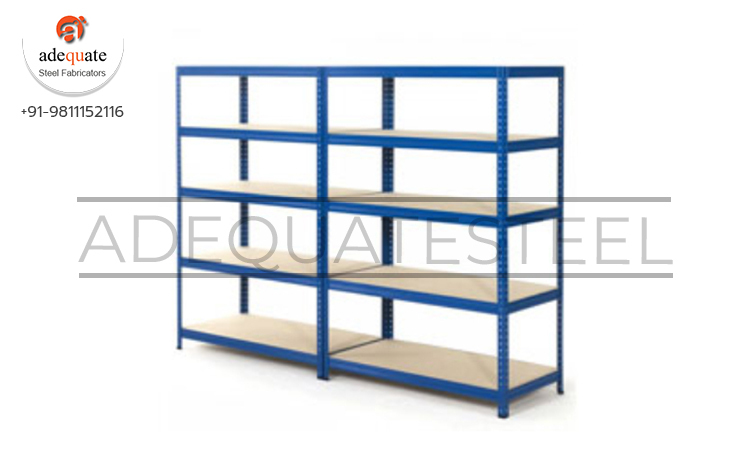 Industrial Storage Racks are manufactured keeping in mind the precise demands of clients and using finest quality components. 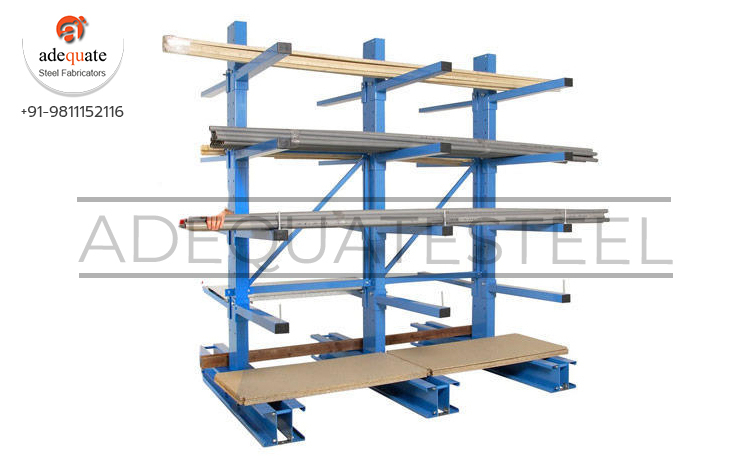 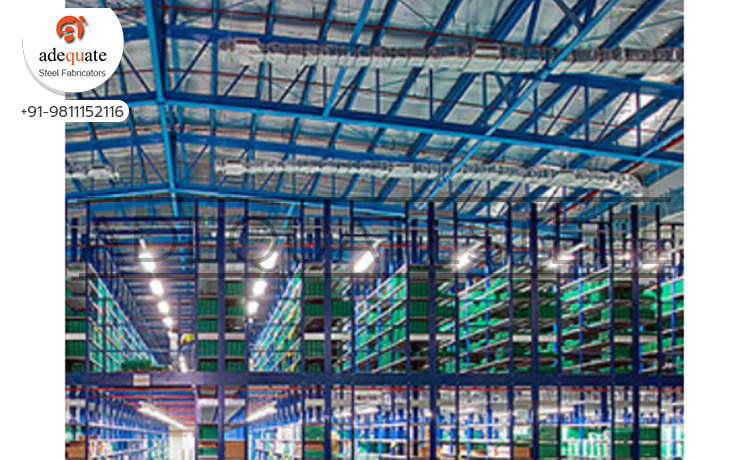 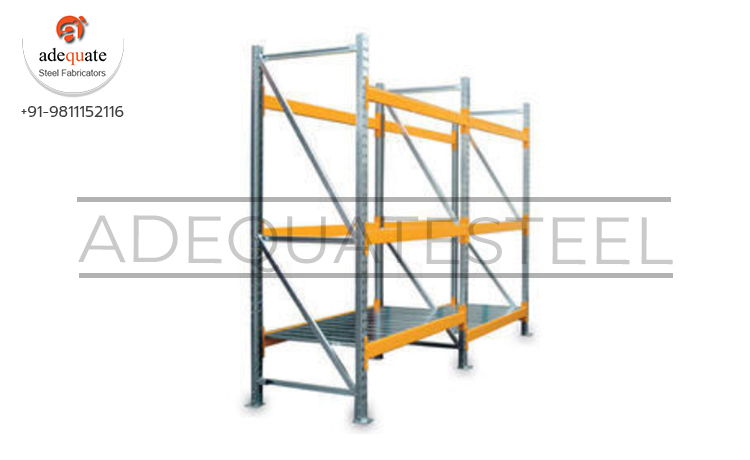 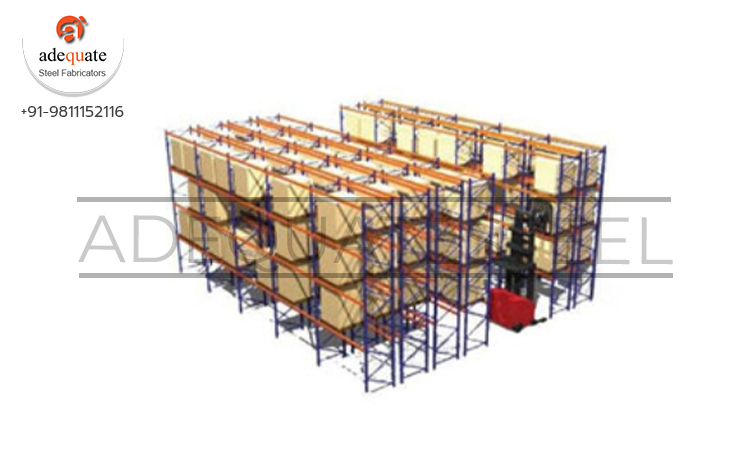 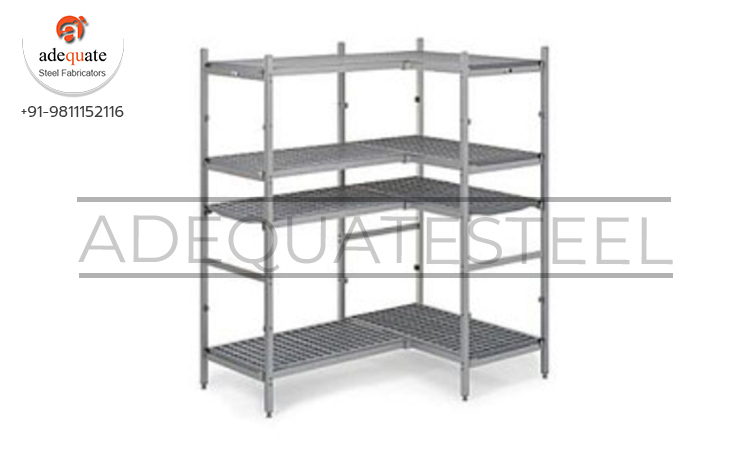 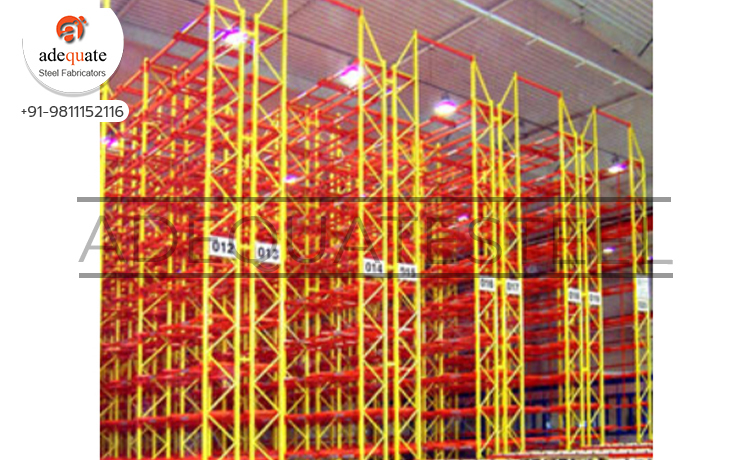 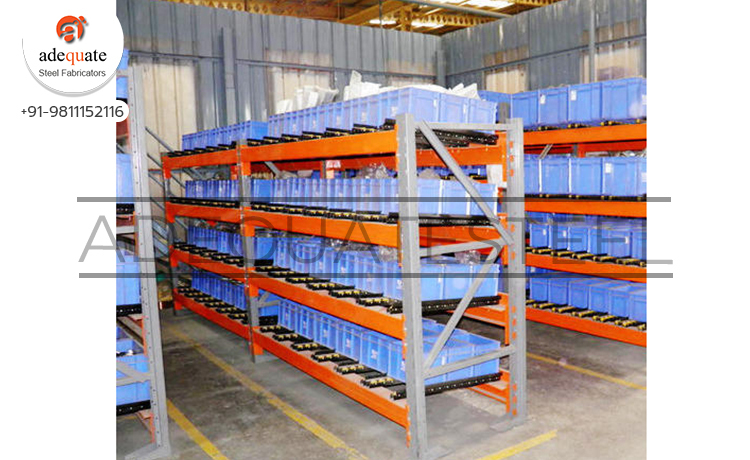 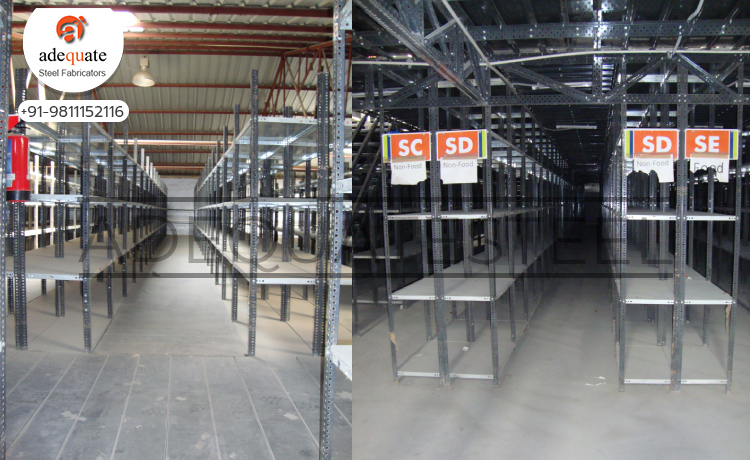 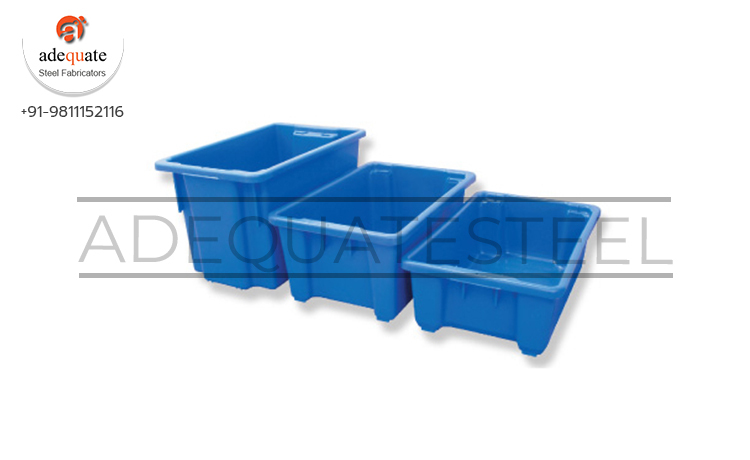 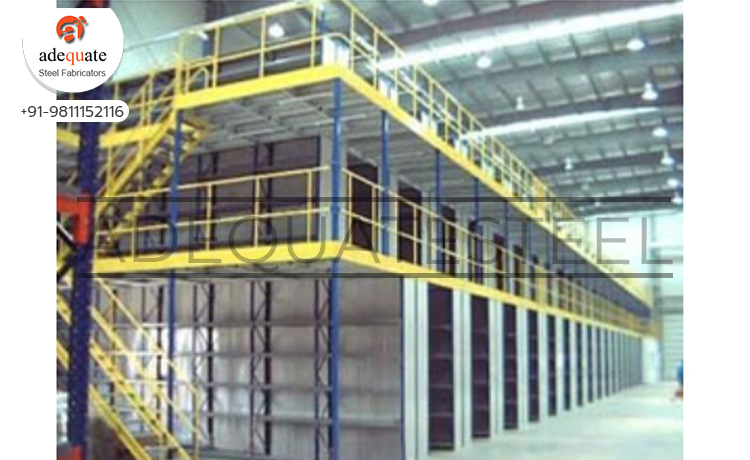 Sturdy in construction, these racks finds extensive application in warehouses for competent storing of material. 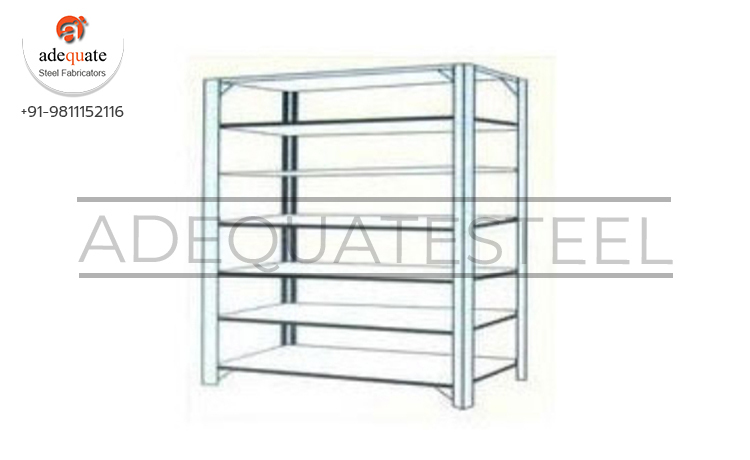 Widely acknowledged for low maintenance and easy assembling, these racks are available in diverse sizes and dimensions as per the requirement of client. 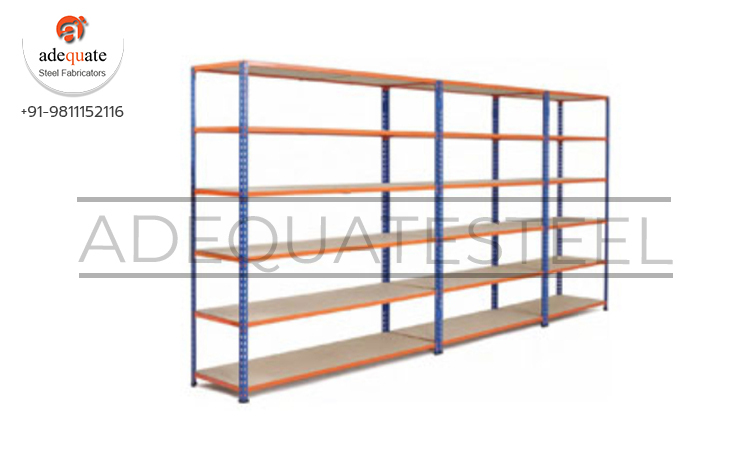 These racks are demanded in various shopping complexes, malls, retail shops and many other related areas for the systematic arrangement of items. 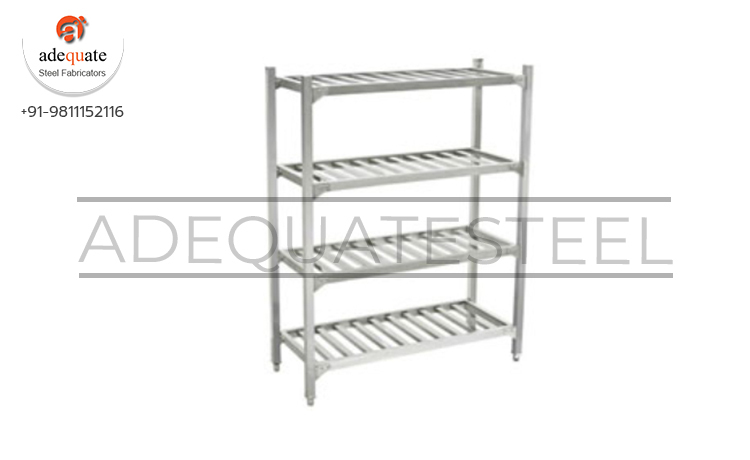 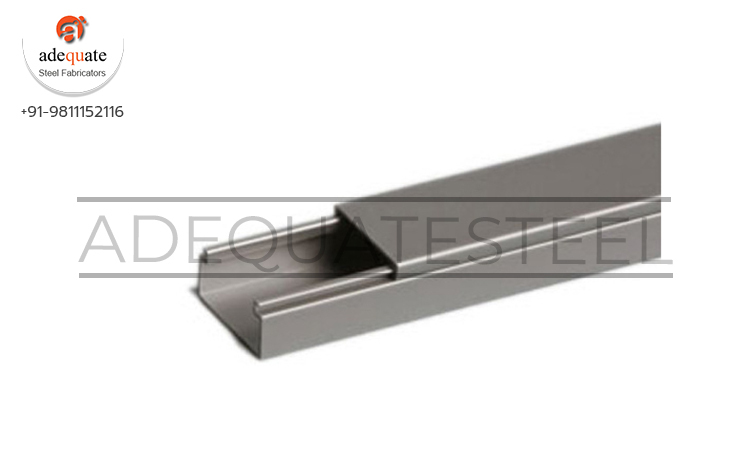 Clients can avail these racks are pre their precise specifications and at competitive prices.